Keith’s Building Supplies located in Charlotte County, is happy to bring to you our fantastic Spring Deals. 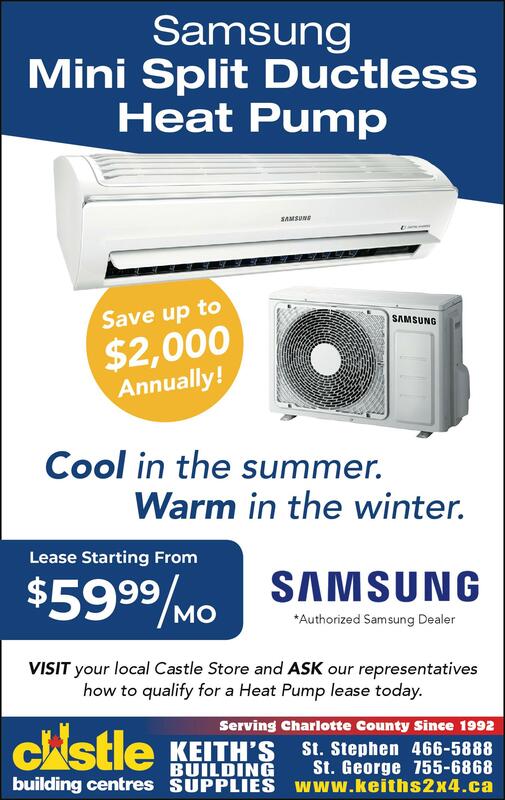 Take a look at our heat pump leasing offers and check if you qualify. Why not contact us today if you’re interested?